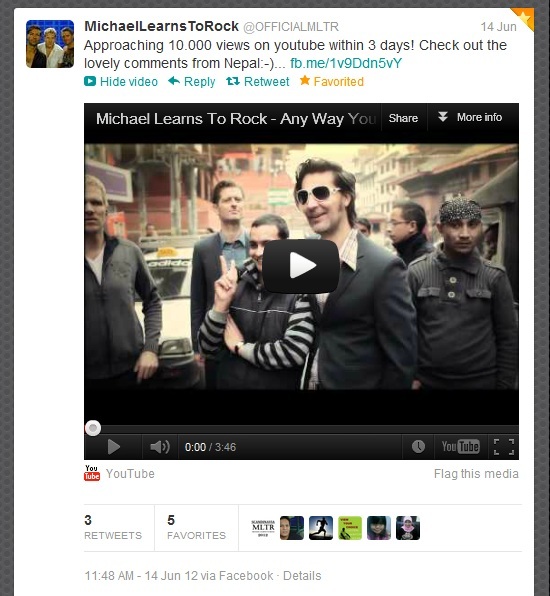 WOW :) Michael Learns To Rock- MLTR song "Any Way You Want It" shot in Nepal. 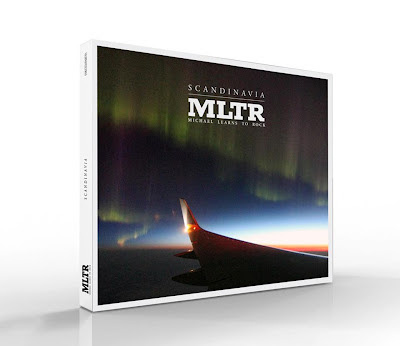 "Any Way You Want It" is the second track in the album "Scandinavia" including others are Renovate My Life, Space Commander, Heaven Is My Alibi, Please Forgive Me, Hanging On, Shanghaid In Tokyo, Crazy World, Make Me Feel, Icebreaker and Scandinavia all including 11 tracks. 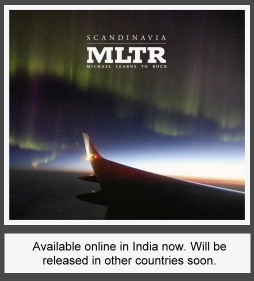 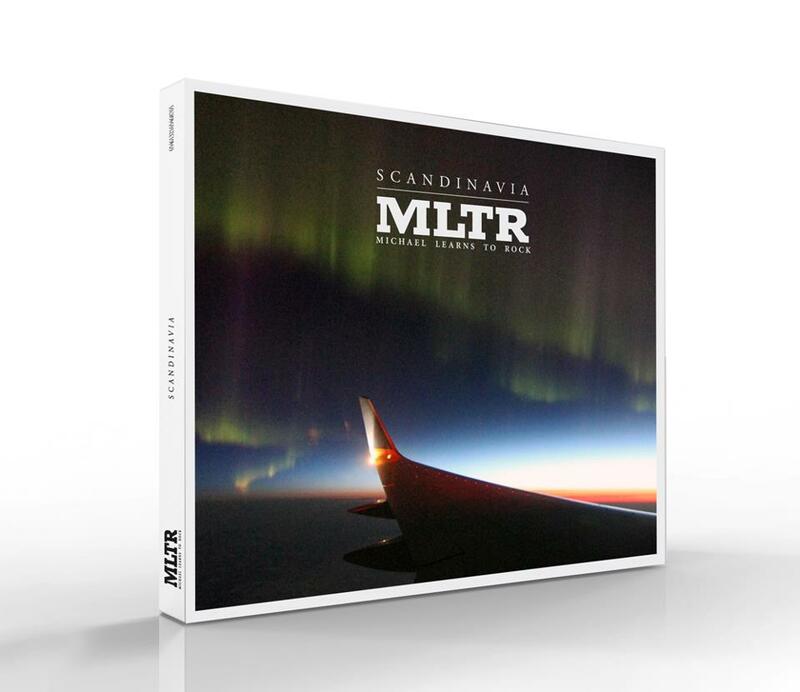 The new album "Scandinavia" from Michael Learns To Rock is being released on 30th June-2012 in India from Virgin Records while had its Music Video release on 11th June in Denmark and album getting released on 3rd September there in Denmark. 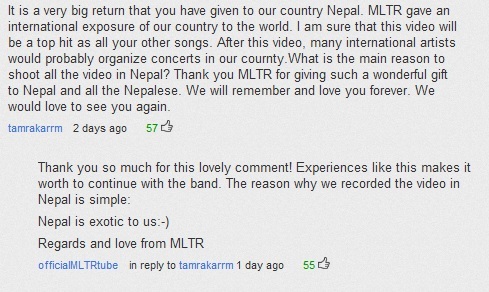 "Nepal is exotic to us :-) Regards and love from MLTR" is what they wrote the reason behind recording the video in Nepal. 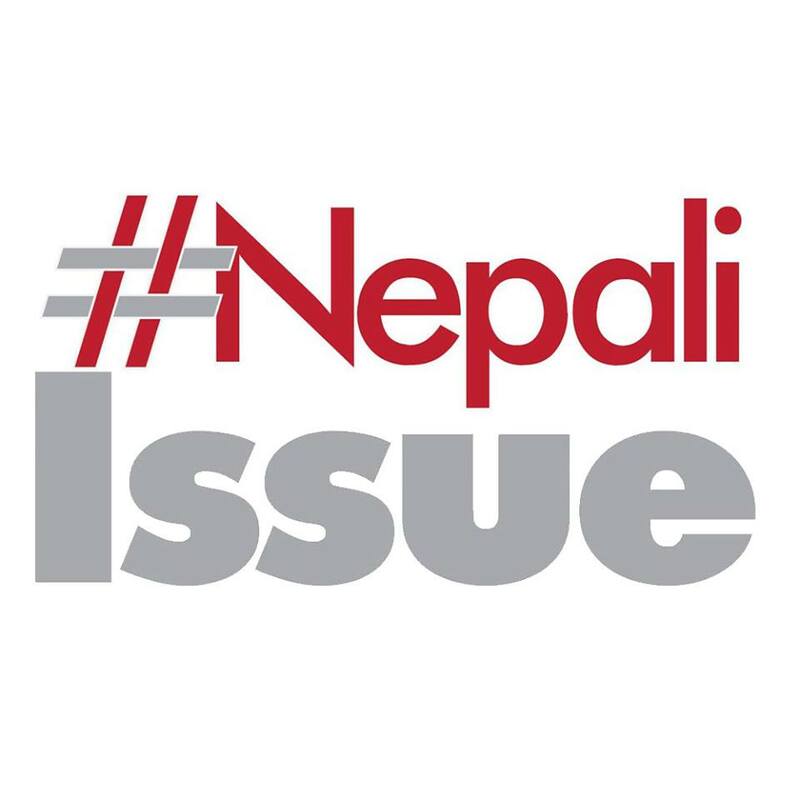 "What is the main reason to shoot all the video in Nepal"
The video was shot when MLTR was back in November 2011 for its concert here in Nepal.